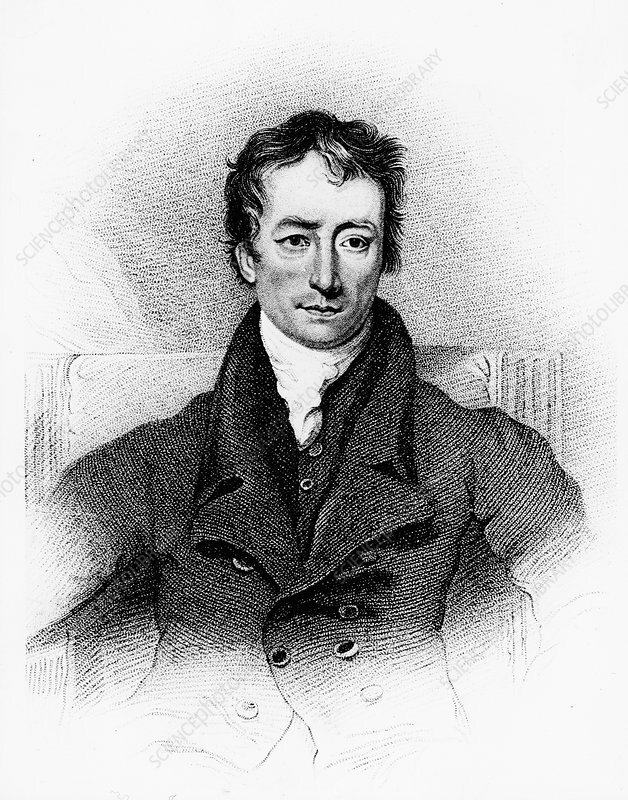 Charles Lamb, English essayist, early 19th century. Lamb (1775-1834) used the pseudonym 'Elia'. With his sister Mary he wrote Tales from Shakespeare (1807) for children.